Join the Green Building Revolution. The Bamboo Ecologic™ corporation approached us to develop their brand and print collateral, design their pitch deck, build their landing page and most importantly, attract investors to achieve some very worthy goals — saving the Amazon rainforest and providing high quality bamboo products. 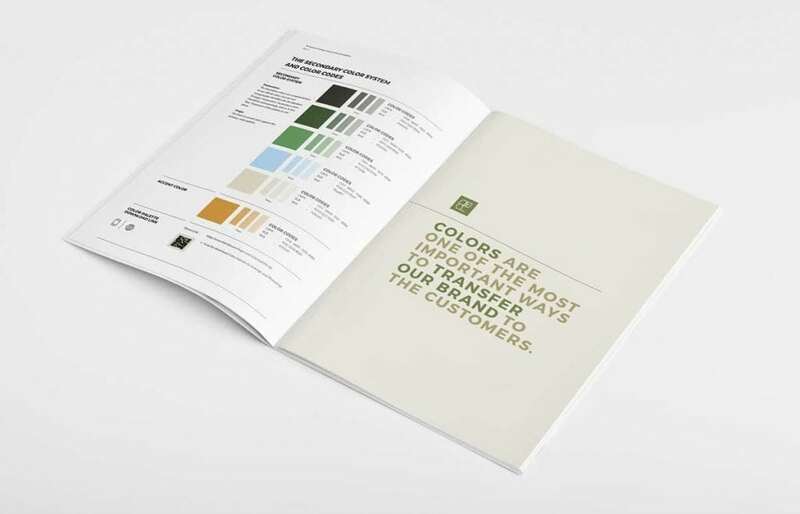 We conducted a brand study for Bamboo Ecologic that focused on their value, their aesthetic and their unique presence as a company. What emerged was a distinctive logo, style guideline and color scheme that accurately portrays their organization. 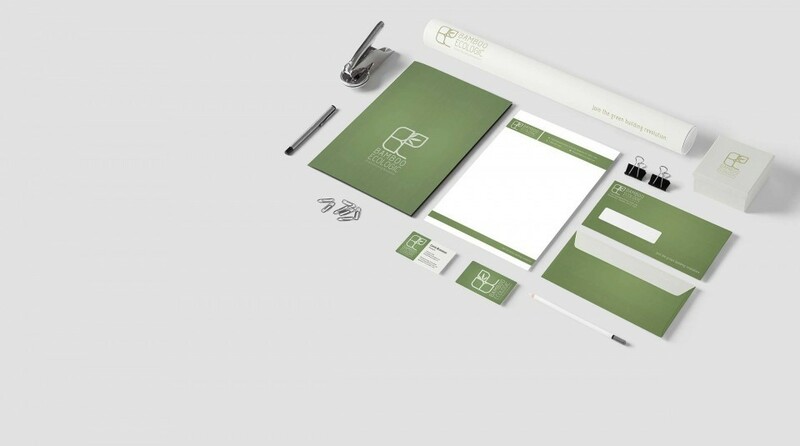 We followed this up with matching print collateral, a comprehensive pitch deck and a WordPress landing page. Bamboo Ecologic™ now has the look and feel of a refined and relevant architectural company. Their branding, pitch deck and website have positioned them as potential leaders in their industry, and their latest round of investments are surpassing their goals by nearly 200%. Update: Bamboo Ecologic’s website is no longer maintained by our team and does not reflect our design or technical standards.